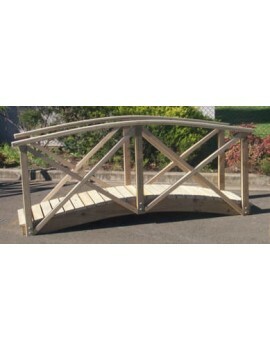 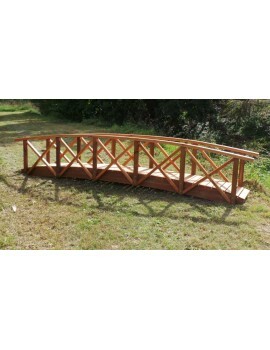 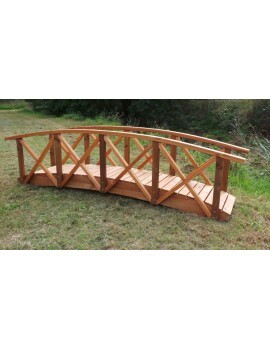 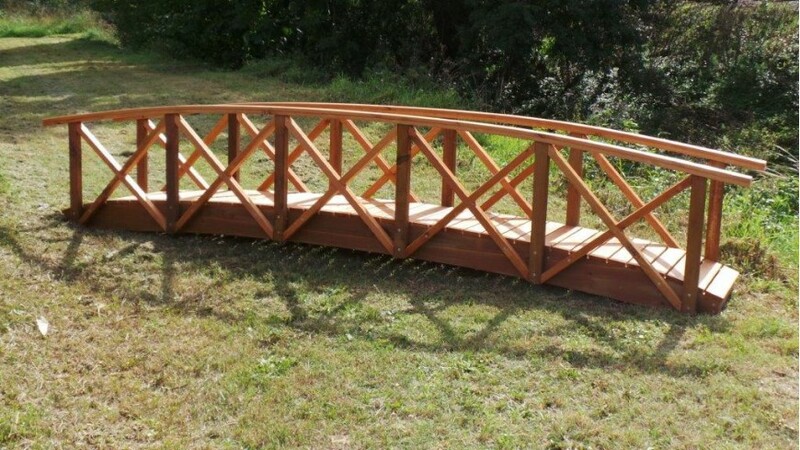 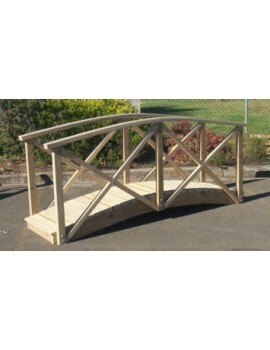 Landscape Garden Bridge 3600 metres x 600 wide for landscape preschool schoo..
Bridge 1.800 M x 600 mm landscape Bridges 1.8 metres x 600 mm Child safe Treated Pine fo..
Landscape Garden Bridge 4.2 metres x 600 wide for landscape preschool school..
2.4 x 600 bridge with handrails for landscape ,Schools, preschools. 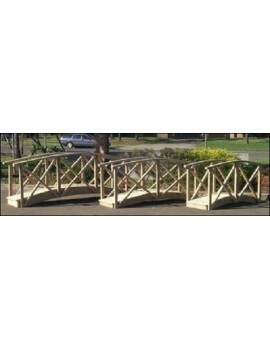 ..
Landscape Bridge 2.40 metres x 600 mm with handrails made from child safe AC..
Landscape Bridge 3.6 metres x 600 wide for landscape preschool schools 9 ..
Landscape Bridge 4.2 metres x 600 wide for landscape preschool schools 9 ..
Bridge 1500 long x 900 wide with handrails ..
Bridge 1.800 M x 900 mm landscape Bridges 1.8 metres x 600 mm Child safe Treated Pine fo..
2.4 x 900 bridge with handrails for landscape ,Schools, preschools. 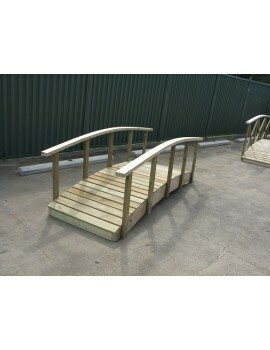 ..
Landscape Bridge 2.40 metres x 900 mm with handrails made from child safe AC..
Landscape Bridge 3.6 metres x 900 wide for landscape preschool schools 9 ..
Landscape Bridge 4.2 metres x 900 wide for landscape preschool schools 9 ..